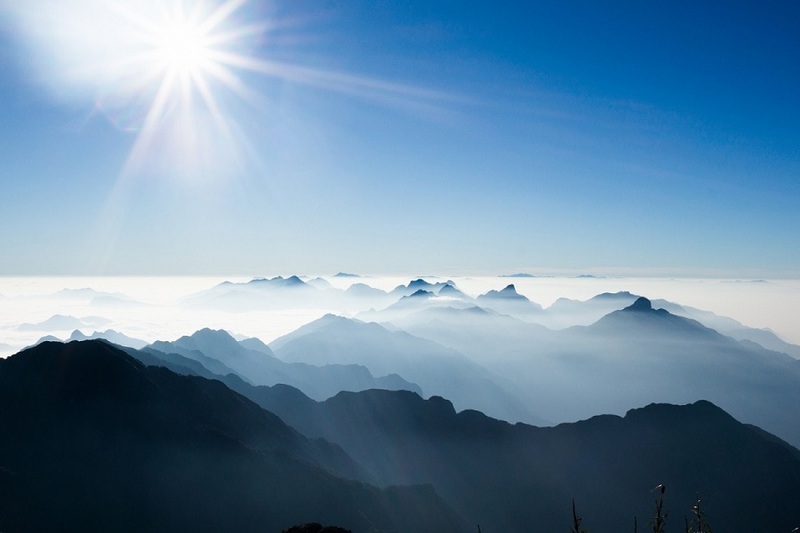 Tips for Conquer Fansipan - "Roof of Indochina"
Are you a truly adventurous traveler who are willing to long journey as a way to challenge yourself? From now on, put Fasipan on your must-travel Vietnam Bucket List immediately because no place in Vietnam is more perfect and wonderful for the person like you than the Roof of Indochina. 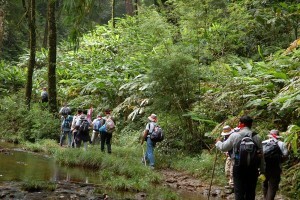 Why should Fasipan for hiking? 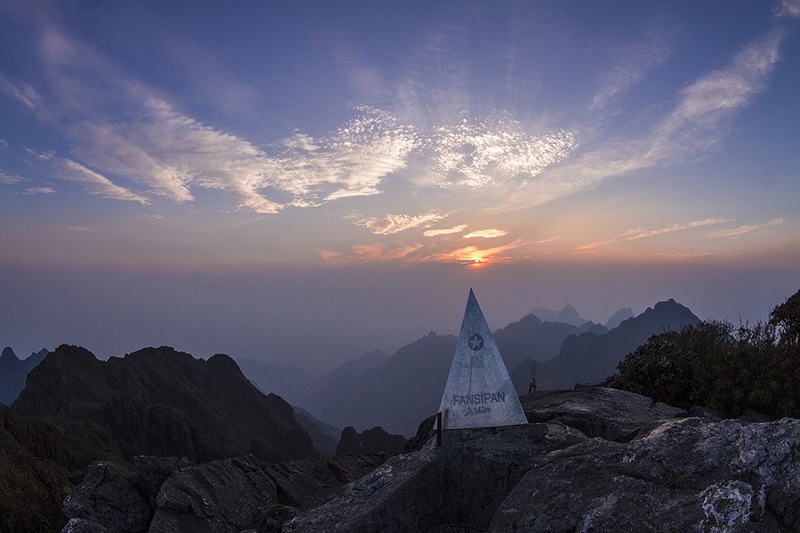 Being regarded as the highest peak in Vietnam, Mount Fasipan is located over Hoang Lien Son mountain range far north of the country. 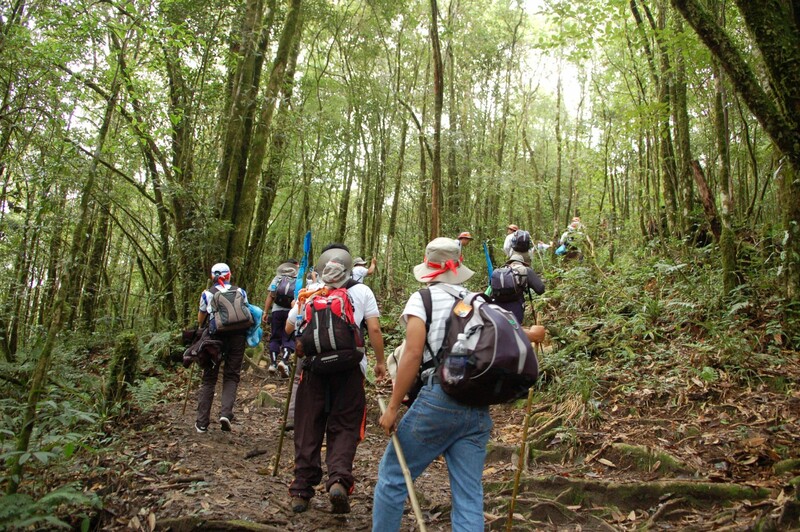 Through the hike, you can have opportunities of discovering and gazing numerous stunning scenery here, maybe vast bamboo woods, incredible rice terraces or maybe rustic and hospitable tribal people on hill. Everything is seemingly a awesome combination which brings you diverse can’t-be-more-fantastic experience. You’ll get some fun ridge walks with panoramic views. 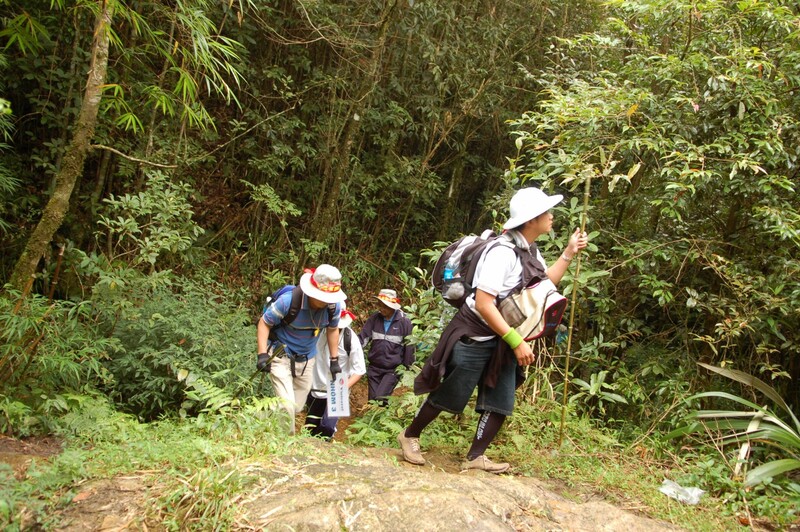 Plus Fansipan doesn’t require any technical skill (no ropes or special equipment, just sturdy hiking boots! 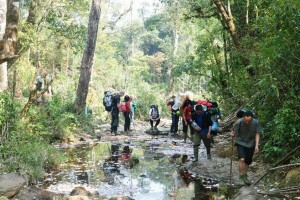 ), but it still offers a challenge to those who want one, especially on the more difficult routes. Fansipan has three different route options depending on your skill level and how much time you have. It’s definitely recommended that you go with a guide– they can show you where to go, help carry supplies, and offer cultural insights that would otherwise be missed. Most hikes take a few days, so be prepared for some camping. The entire experience will take you on an adventure that you won’t want to miss! 1. Level 1- Easiest: At the start of 1900 meters from Tram Ton, you need about 10 hours for reaching the peak and this hike can be finished in one day. 2. 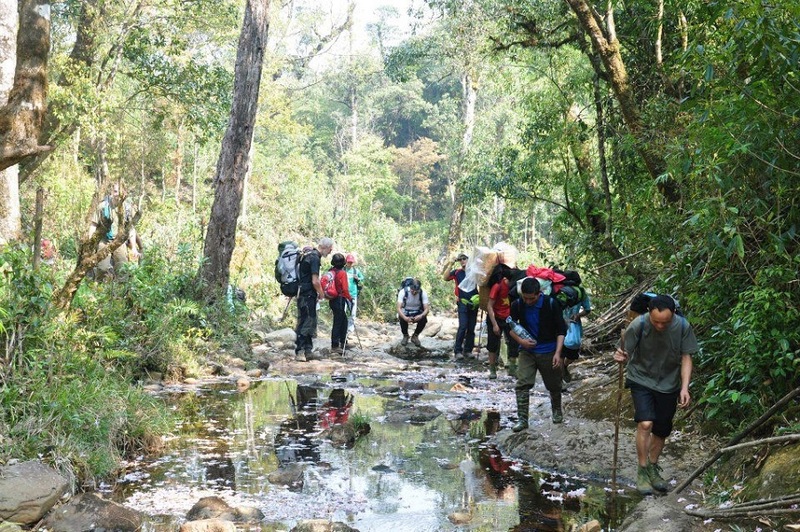 Level 2 – Medium: At 1260 meters from San Sa Ho to Ban Sin Chai, necessary total time here is 12 hours and more challenging, you will branch out scrambling. So you’ve decided you want to make the trek, that’s awesome! 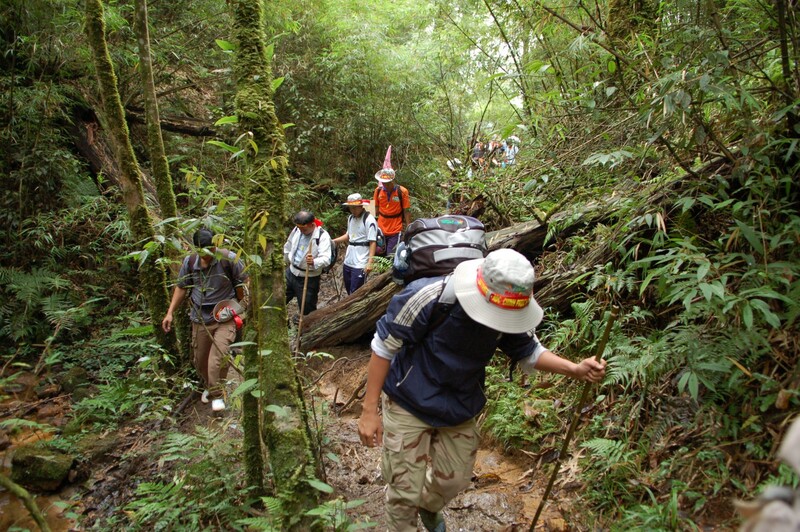 Time for hiking is from April to May because the weather is warm and comfortable; plus you will have chance of seeing diverse flowers blooming. It is really great. The rest time in a year is fine but more preparation is needed for cold and foggy days. Bring warm clothes, temperatures up in the mountains can get very cold, especially at night during the winter months– but it can even get cold during the summer, so be prepared. You’ll also want a raincoat so you can keep dry! The hike can be wet and slippery, so you’ll want some sturdy, no-slip boots. Rubber boots are a good idea because they’ll keep your feet dry. Make sure you bring plenty of water and dry food, matches and a flashlight. Avoid grassy areas or reaching under rocks, as that is where some snakes and scorpions tend to make their home. However, although caution is a good idea, don’t stress about it! 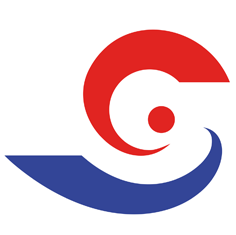 This is not a big problem on Fansipan, we just like people to be careful. GPS devices should be able to get a signal for most of the hike, so use one to keep your bearings (plus there are apps that will track your route, so you can show people later!). Find an area that is flat and high up to make a signal fire. Fresh wood will make the most smoke. Follow along streams to reach water sources (which is where you can be sure to find people!). 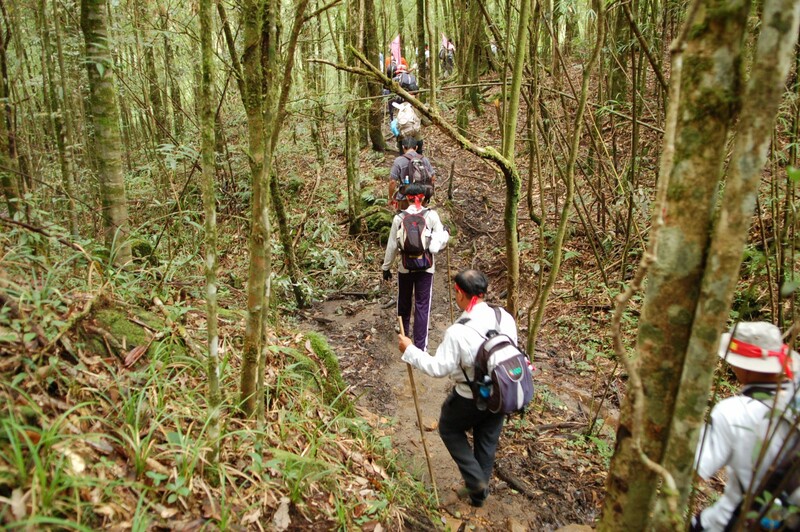 The above tips will partly help your journey to Fansipan go smoothly. Hope so. Now, it is your turn, prepare everything and take a suitable itinerary in our Fansipan tours.